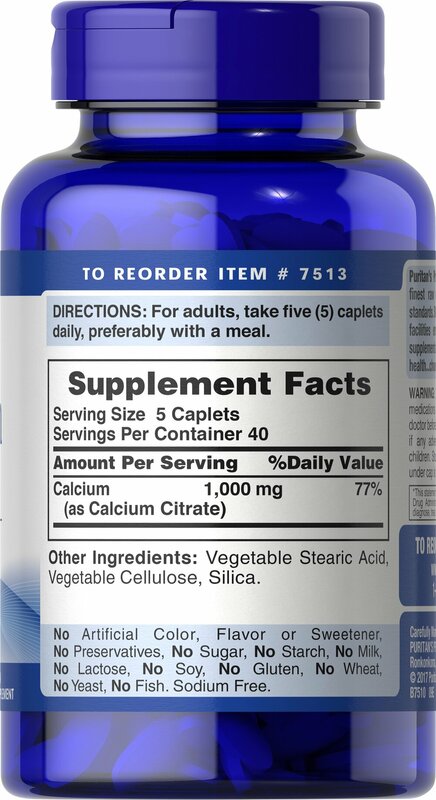 Bone health can be dependent on many factors including heredity, diet, exercise and lifestyle. 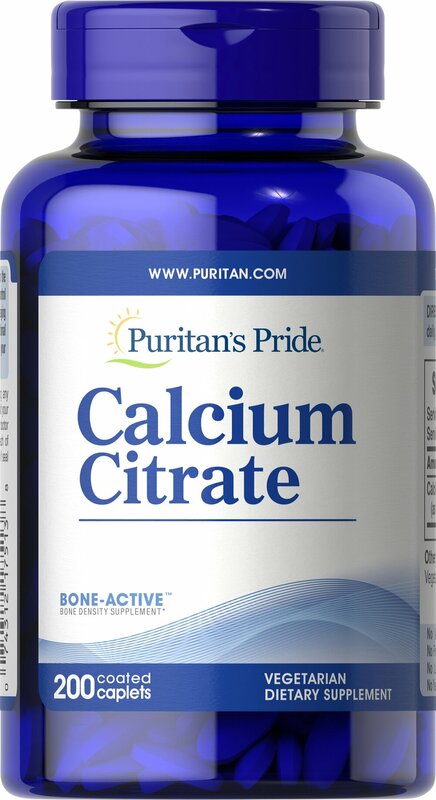 Since the body cannot produce Calcium, a balanced diet, regular exercise, healthy lifestyle choices and adequate intake of Calcium can play a role in maintaining bone health. 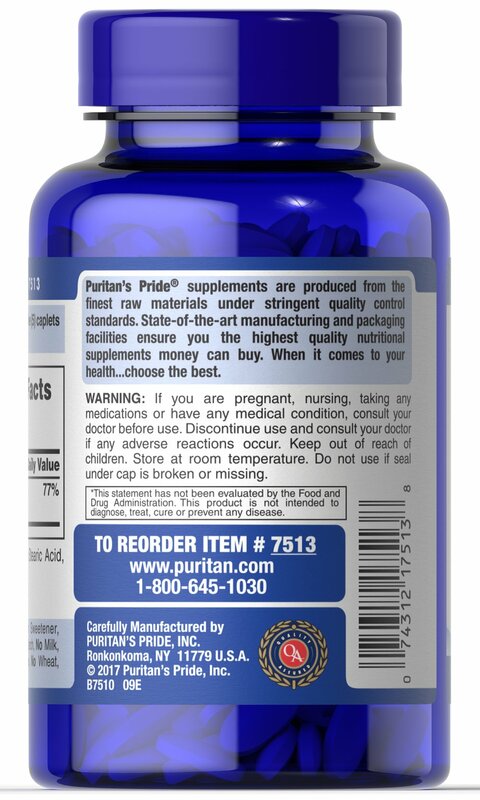 ** The body also uses Calcium for proper muscle contraction and nerve function - and obtains this Calcium mainly from the bones or from dietary intake. 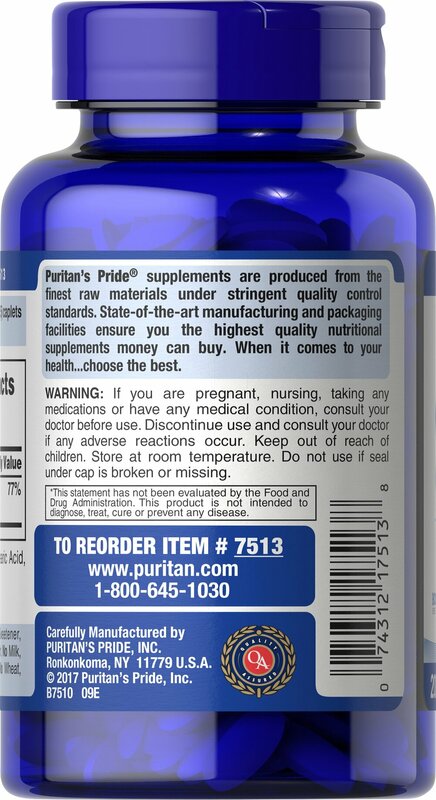 ** Puritan's Pride offers this high-quality Calcium Citrate formula which delivers 100 percent of the daily value of Calcium (for adults) in five tablets daily.